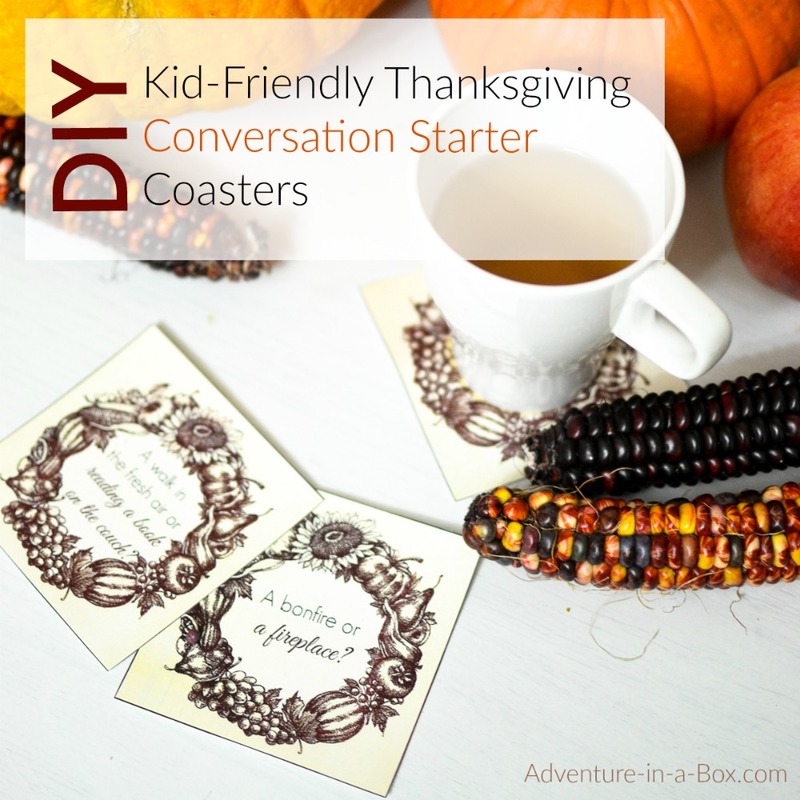 Want to include children in the conversation during Thanksgiving dinner? 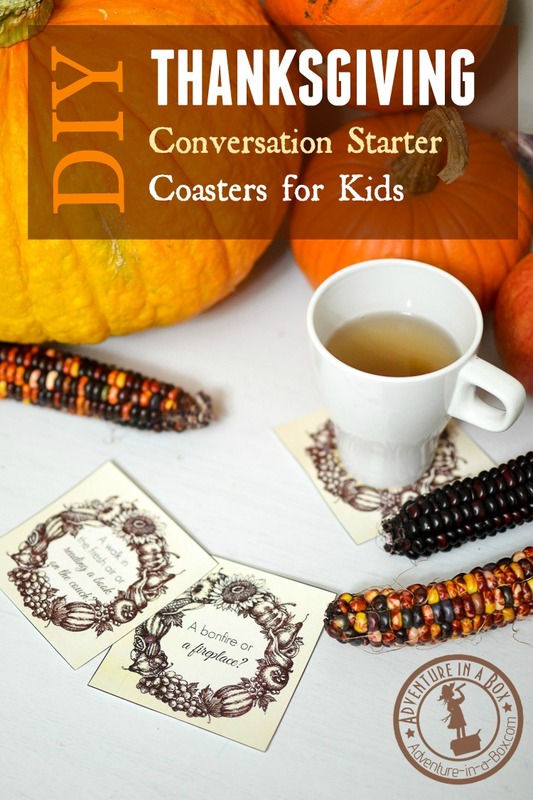 Try these printable conversation starter coasters! Over the last four years, we lived far from the rest of our relatives and so celebrated Thanksgiving with just the three of us. 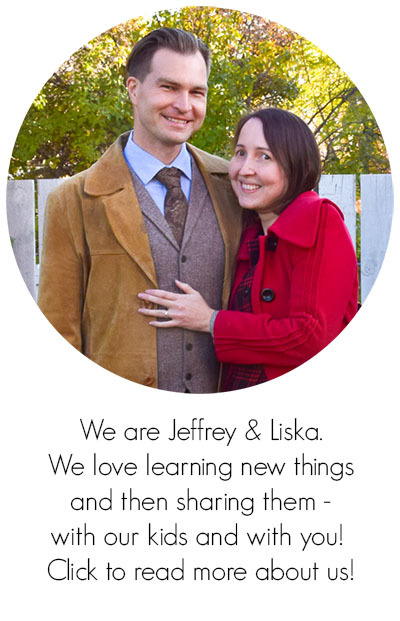 Moving closer to where Jeffrey’s family lives, we have found it really exciting to gather on holidays! It’s been among the highlights of our year – celebrating Christmas, Easter and now Thanksgiving together. On top of that, this year we’re the ones hosting the dinner. 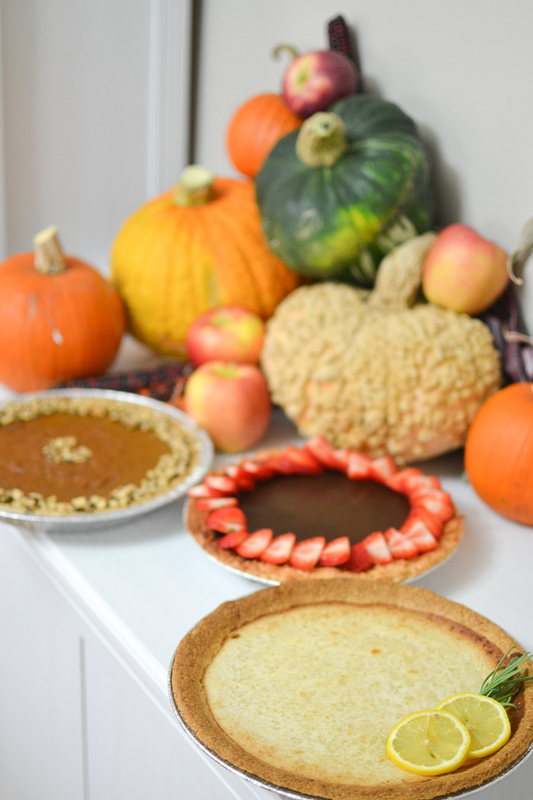 The pies have baked, and the turkey is marinating, so it’s time to plan some fun! When you haven’t seen people for a while, it can be difficult to get back into the wonderful conversations you remember. This is especially true for children, who are often a little shy when they meet people after a long period of absence. I sure was. I remember hiding in a closet at family gatherings when I was a little girl. Anselm doesn’t hide, but he often falls back onto one-word-phrases when we have people over. So I made these conversation starters – to ease everyone, including kids, into talking and share opinions. 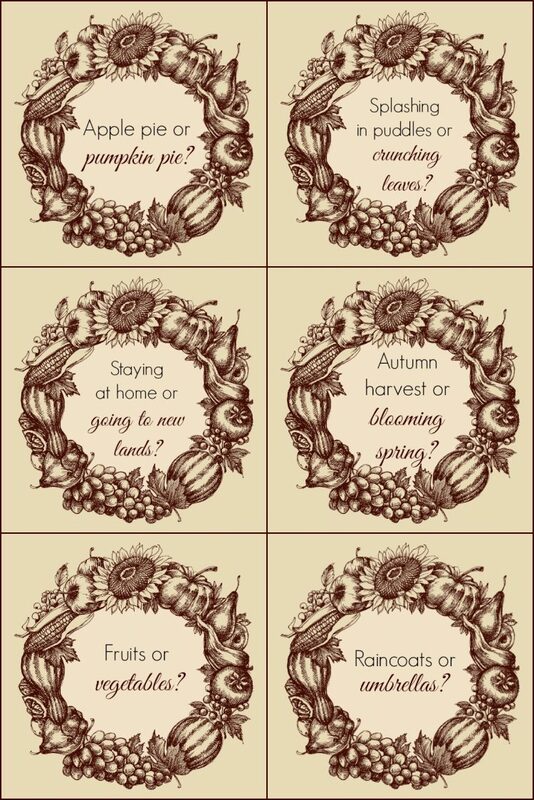 The questions are themed around the spirit of Thanksgiving, which to us is about family, harvest, autumn – and those people who have travelled across the world to start again in a new land. 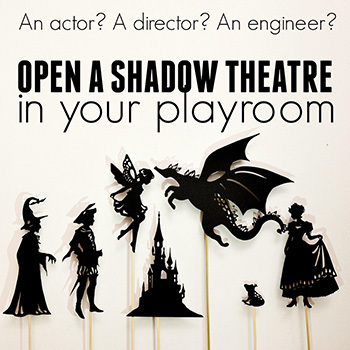 Each conversation starter offers two alternatives, which act as a prompt for children (who might prove too shy to answer an open-ended question). 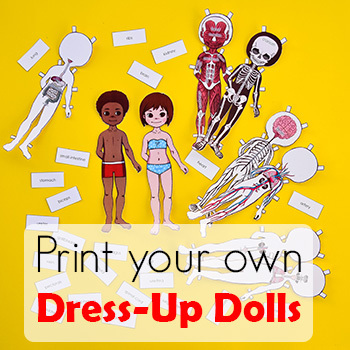 For older children and adults, it adds a little playful element to the activity. 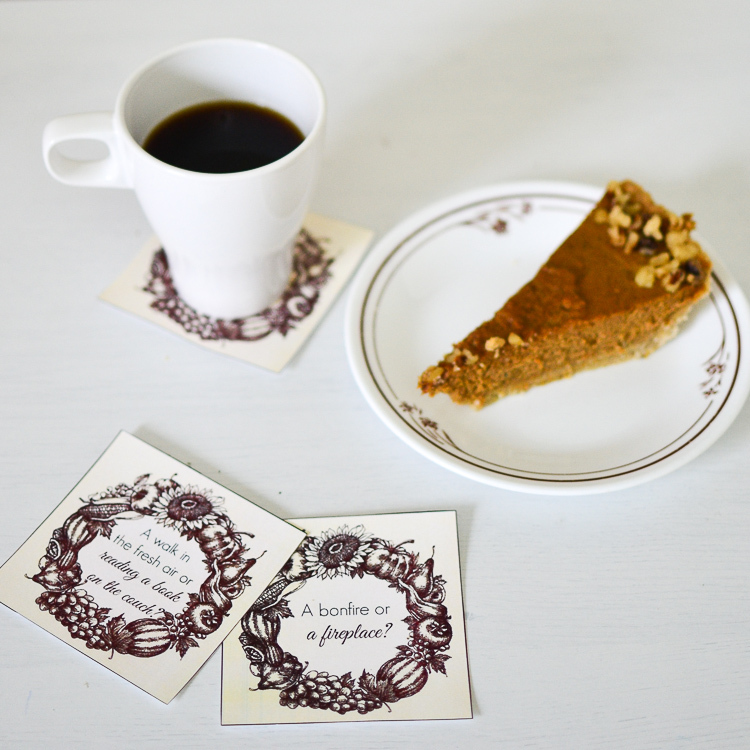 The conversation starters are made in the form of coasters, so that they become part of the table decoration. All you need to do is print them, then cut them out. If you want to reuse them in a year, you can glue them onto coaster blanks. Then, put the coasters on the table before the guests arrive or offer everyone to choose a card as they sit down. My three-year-old managed his question just fine. It was a choice between splashing in puddles or crunching leaves. He chose the later, then decided to go for both. 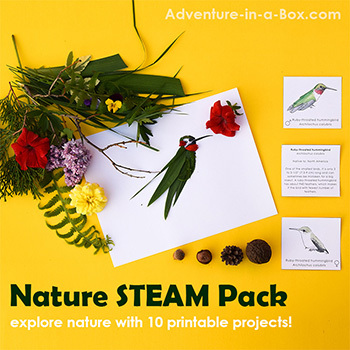 Stay updated on new projects from Adventure in a Box with subscribing to our and Instagram, Facebook and Pinterest pages!